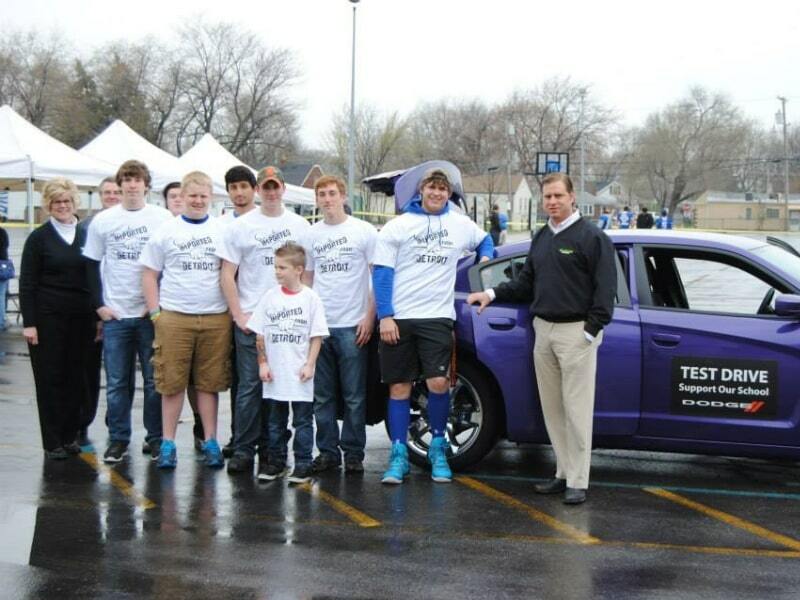 Tire Tread & Pressure Check in Detroit, MI | Ray Laethem CDJR " "
Most people don’t consider their tires often. This can lead to tires that are underinflated or improperly inflated. By having a tire tread & pressure check, you’ll keep the tires in great shape for a longer period of time. It’s also safer to drive with sound tires. 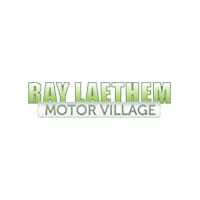 The team at Ray Laethem Chrysler Dodge Jeep Ram in Detroit, MI can perform this service quickly and accurately for you. 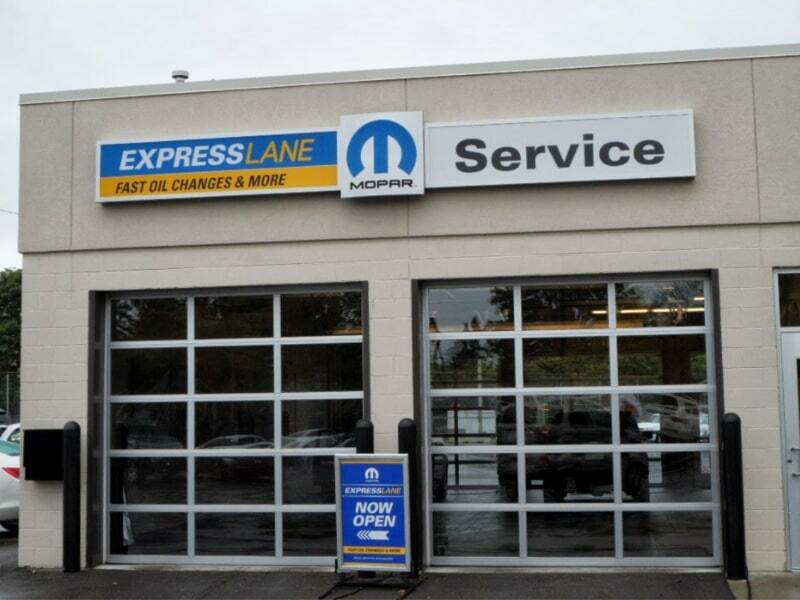 What is Tire Tread & Pressure Check Service All About? For optimal tire safety, both the tire tread and tire pressure need to be checked regularly. Checking the treads of the tires for wear is pretty straightforward. Insert a penny into the grooves of the tire tread. If the tread clips Lincoln’s head, your treads are still good. If the tread doesn’t reach his head, the treads are too worn and unsafe to drive on. Tires with good tread sometimes still need replacing. 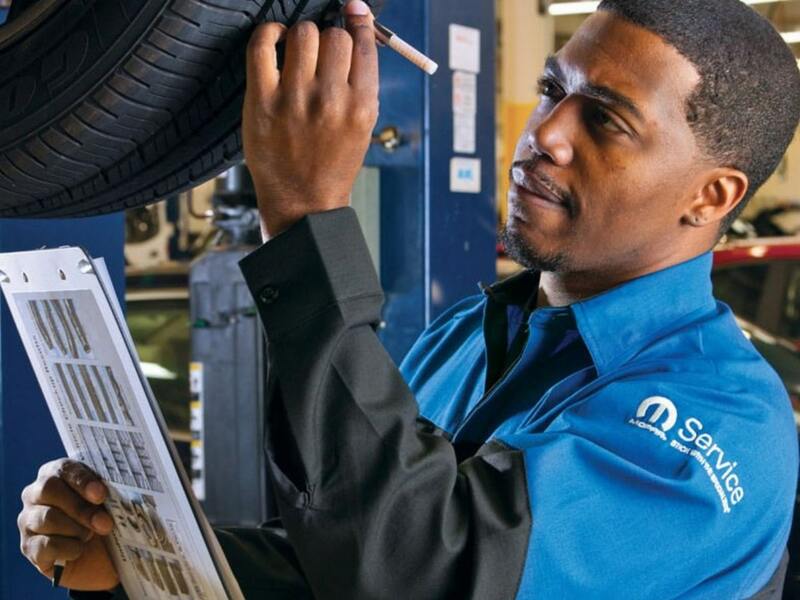 Vehicles that aren’t driven for more than six months or that have older tires, needed to be checked by a professional to ensure that they are safe to drive on. When you have a multi-point inspection or have the tires rotated at 5,000-7,000 miles, the technician can check the tires. If you need to buy new tires, refer to the manufacturer’s recommendation for size and speed rating. It’s also good to consider replacing more than one tire. The tire pressure should be checked often. Some recommend checking when you stop for gas. This is because driving on underinflated or overinflated tires can cause an accident. Hydroplaning on wet roads is caused by driving on underinflated tires. Underinflated tires also wear unevenly and lowers the gas mileage. On the other end of the spectrum, overinflated tires are more easily damaged by rough roads and potholes. They are also prone to tread separation. The tire’s recommended pressure is on the sidewall. It will also be listed inside the driver’s side door and the owner’s manual. The recommended pressure in the manual is what is specifically for your vehicle. The number is based on several factors including weight distribution, handling and the brake system. Some manufacturers will recommend different pressures for the front and rear tires. Tire pressure should be checked when the tires are cold. As tires warm up from the friction of driving, the pressure increases. This can lead to a false reading. 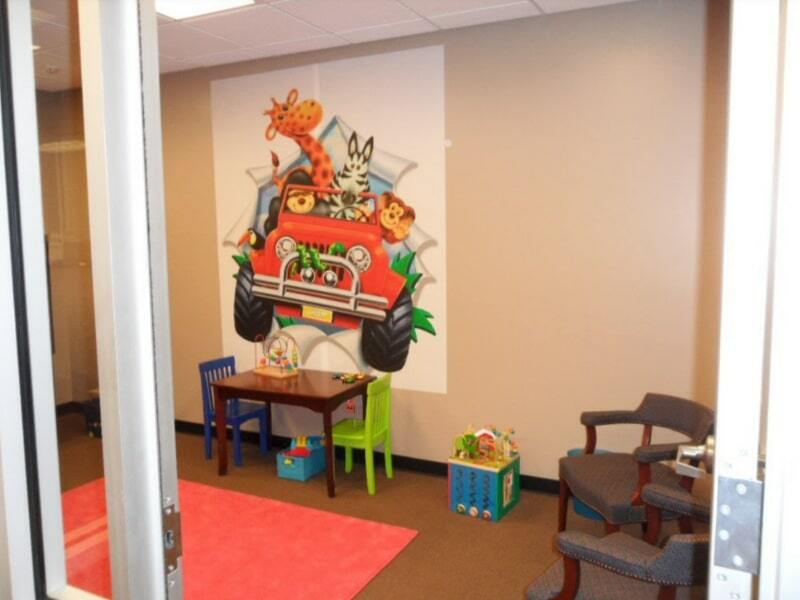 Why Should I Have This Done at This Dealership? 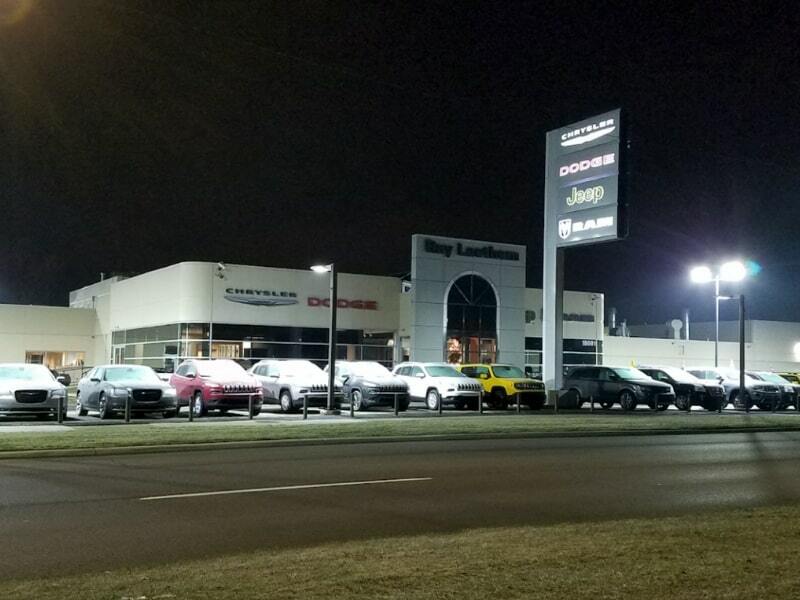 The team at Ray Laethem Chrysler Dodge Jeep Ram are ready to service your tires. They’ll ensure their integrity so that you are safe and enjoy the road.